Four bands. Four paintings. Four different outcomes. 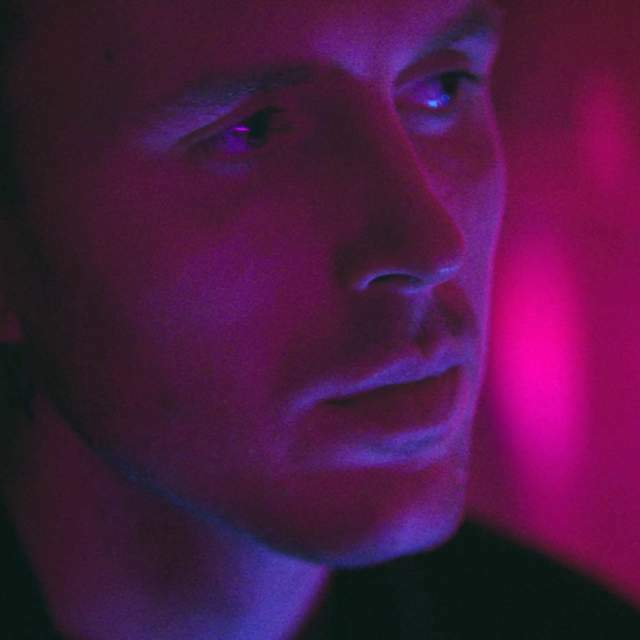 Discover the up-and-coming electro-noir artist Gundelach’s passionate interpretation of Edvard Munch’s Self-portrait in Hell. For a long time, Gundelach has been an influential DJ name in the capital of Norway. His career made a giant leap when he introduced his sound universe, enthusiastically named “electro-noir” by the music critic authority New Musical Express. 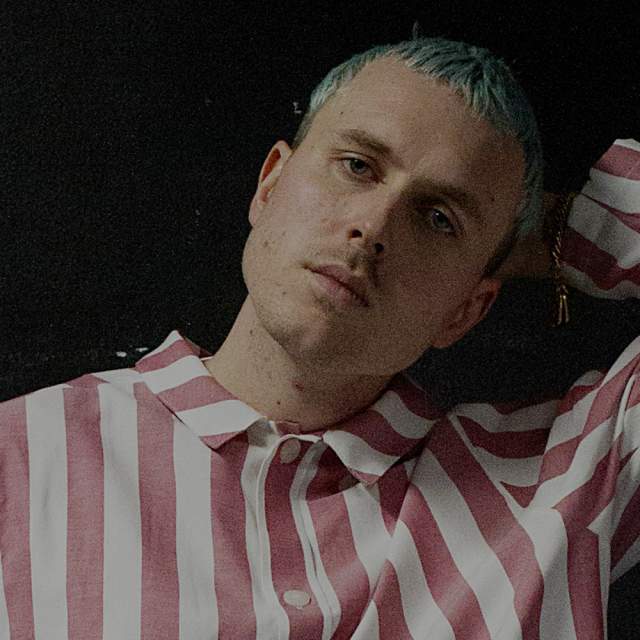 Ever since the release of his first single “Alone in the Night” in 2015, shortly followed by the album simply called “Gundelach” in 2016, he has been one of the most sought-after festival and concert artists in Europe. He continues to share his introvert emotions with a steadily growing audience. And by the way – Pharrell Williams is a fan. The Norwegian painter and printmaker Edvard Munch (1863–1944) was one of Modernism’s most significant artists. Edvard Munch. Photo: The Munch Museum. See how Edvard Munch’s painting “Puberty” inspired the musicians Matoma and Ruben to create a surprising track. Inspired by Edvard Munch’s painting “Death Struggle”, the black metal group 1349 screams out loud to promote the new Munch Museum. See how the group 9 grader nord transformed Edvard Munch’s painting “The Sick Child” into a song. Read about the artist and his art, and find out where to see it. "Self-Portrait with Cigarette", Edvard Munch (1895). With Oslo as a starting point, there are several historical places to visit to get a glimpse of Munch’s life and work. Charlotte Gainsbourg raves about Edvard Munch’s use of ugly colours, Patti Smith discovers how his mind works, and a bouquet of Norwegian stars enact the atmosphere of his paintings in the artsy film “Between the clock and the bed”. A glimpse into the world of the women who populated and influenced the personal and professional life of one of the world’s most famous artists. From one of Oslo’s most beautiful lookouts, Edvard Munch found inspiration for one of the world’s most famous paintings: The Scream . The Norwegian painter and printmaker Edvard Munch (1863–1944) was one of Modernism’s most significant artists. His intensely evocative treatment of psychological themes built upon some of the main principles of late 19th-century Symbolism and greatly influenced German Expressionism in the early 20th century. The Scream from 1893 is one of the world’s most iconic paintings. 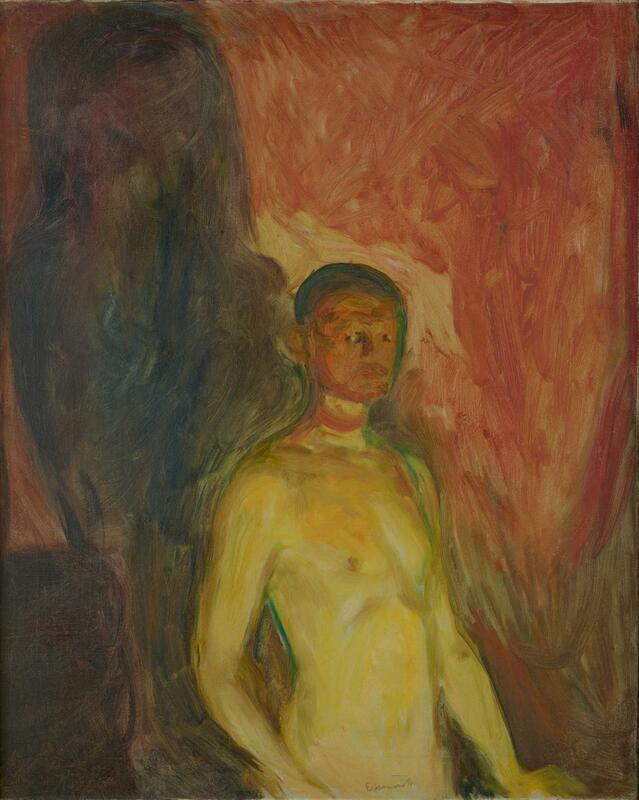 Edvard Munch earned his place in history with artwork influenced by his restless soul and the Norwegian nature. Meet the creator of the iconic masterpiece The Scream. To celebrate the opening of the new Munch Museum in Oslo in June 2020, we challenged four booming Norwegian artists to create music inspired by Edvard Munch’s paintings. Between the Oslofjord and the forests lies Norway’s capital and largest city, with its vibrant social scene and special combination of nature experiences and city life. Hungry for food or longing for action? Whether you want natural highs or artistic depths, climbing up or skiing down, walking slow or running fast, there’s a good chance we can help you suit your needs.